Bill Gates once said back in 1996 that “Content is king”. Almost 20 years later, content has certainly become a major player in the world of healthcare marketing. According to the Economist Group, “93% of companies plan to maintain or increase their investment in content creation in the upcoming year.” Over the past few years there has been a major overhaul in the way we market to consumers and the way consumer “consume” content. Instead of focusing on creating content for products and services, we’ve shifted into a world to create useful, educational and relevant content for customers. 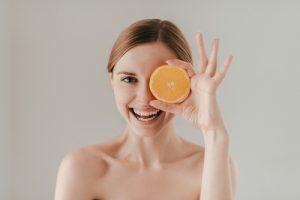 I’d like to highlight some practical ways to find content marketing ideas for healthcare organizations and produce content that your patients and potential patients actually want to consume. Try focusing on solving a problem for people rather than creating content to push your product or service. What are patients complaining about? 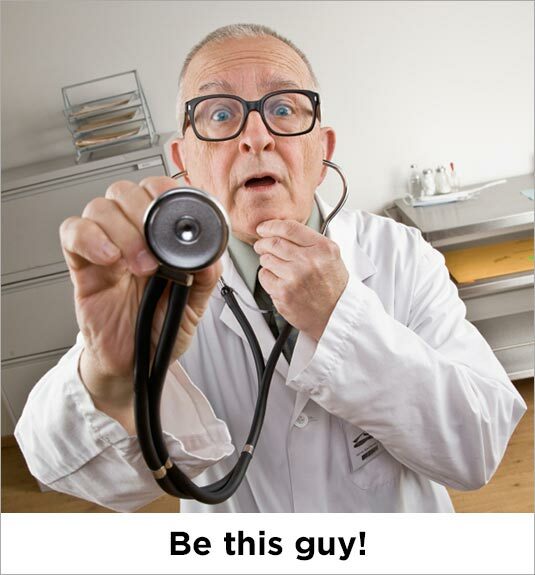 As a medical professional, you probably hear complaints…a lot. Many of these complaints are probably out of your control, but they might be able to be addressed in content. Are patients constantly complaining about how the cold weather is making their joints achy? If so, write a post on how one could alleviate joint discomfort in the winter. It’ll be highly relevant and helpful which can help build trust and a strong following. 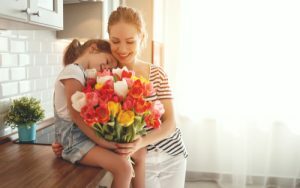 What are patients asking about? You probably get the same questions over and over again. These questions might be repetitive to you, but many patients probably have never asked these questions before. For example, do people regularly ask you questions about nutrition for varicose veins? You could write a post about the best foods for varicose vein nutrition or post recipes. You could even start something like a weekly recipe for varicose veins. Again, it’ll be highly relevant and keep people coming back to your site frequently. There are tons of active forums on the internet where you can gain insight into what people want to read about. 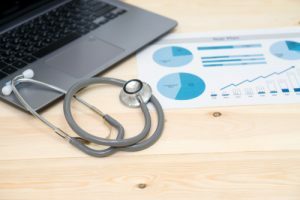 Some of my favorite sites to gain content marketing ideas for healthcare are through social media networks like Reddit and Quora. I also like to include Google AdWords Keyword Planner. 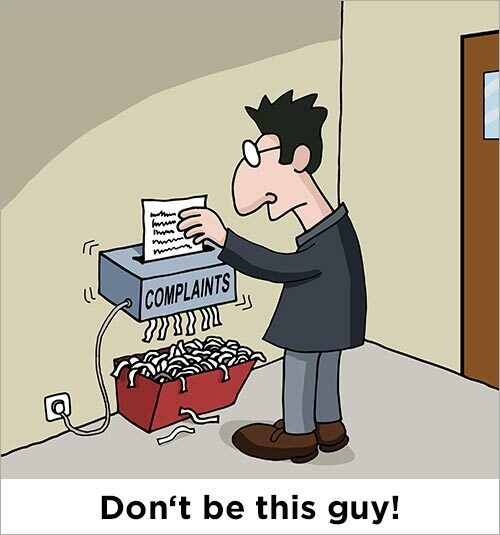 Many people use social media as a platform to voice complaints to businesses or to praise them. 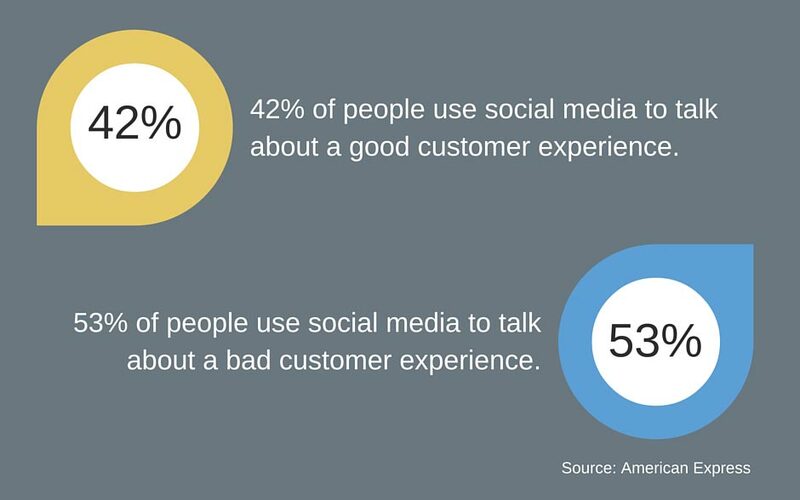 Social media offers businesses a powerful new platform for customer service and to engage directly with customers. Look at what people are talking about on your social media profiles. What are their questions and concerns? Better yet, see what people are talking about on your competitors social media pages and gather intelligence. Social media can be an endless supply of highly valuable content that people want to hear about. Disclaimer: Be cautious with dealing will patients directly on social media accounts to not violate any HIPAA policies and give out PHI information. 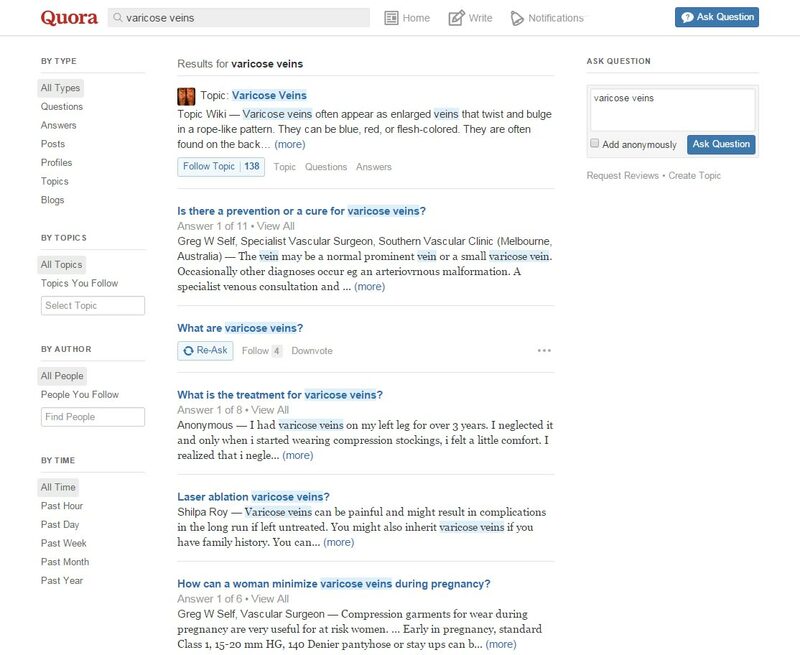 Reddit & Quora are a goldmine for finding fresh content marketing ideas for healthcare. These are online forums that you can use to find content ideas based on what real people are talking about. Go to these sites and type in a broad term such as “Osteoarthritis” or “Varicose Veins”. You’ll literally find hundreds of threads of people discussing these conditions and you can find countless ideas. Take one look at the screenshot below and you’ll see why these sites can be so useful. 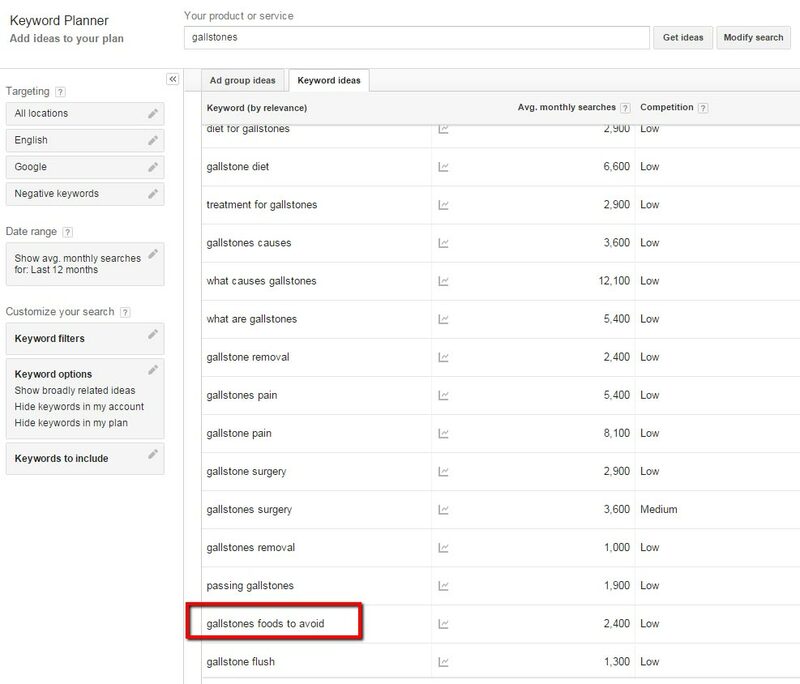 The Google AdWords Keyword Planner is a tool for online advertising, but it’s also a great way to create many variations of a particular search term. In this example I used the term “Gallstones”. The Keyword Planner returned hundreds of possible keywords in which you could create content around. For example, the keyword “gallstones foods to avoid” can be a good one. One could write a post such as “3 Foods that People with Gallstones Should Avoid”. It’s hard to come up with fresh content all the time. 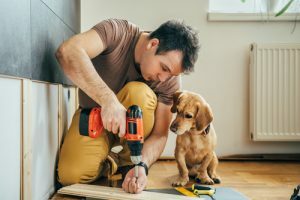 One key tactic is to get more mileage out of the content you’ve already created – especially if you’ve created some great content in the past. One piece of content can bring in new traffic for years. For example, you could take a blog post and make a video about it or an infographic. You can take several blog posts that are about a similar topic and create an eBook or a whitepaper out of it. This can help you stretch out your content and be especially useful to people who like to consume media in different formats. One of these easiest ways to come up with content ideas is to simply start with the headline. The headline is also one of the most, if not the most important part of the content. It’s what attracts people and gets them engaged. I’ve even heard copywriters say that you should spend 90% of your time on the headline. 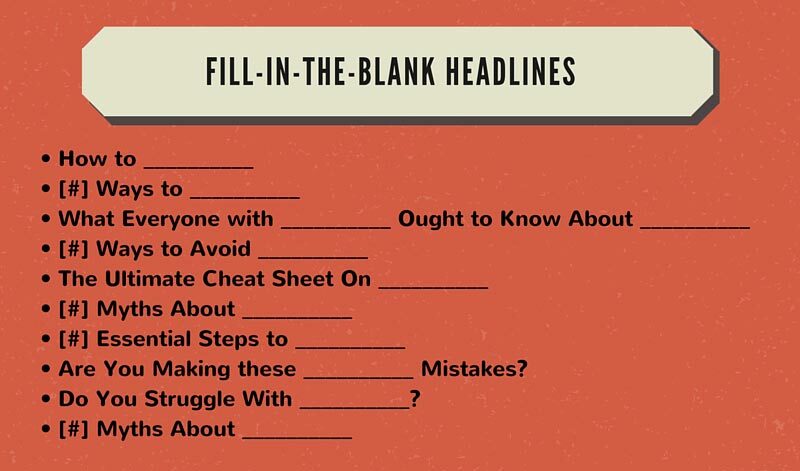 These headline templates will get the creative juices flowing. Don’t feel the need to stick to them verbatim as you can make them your own. If all else fails, write about things that interest you. Try to stay somewhat relevant to your field, but even if the content isn’t completely relevant it’ll help make your blog more personal. People are buying you and it’s hard to get people to pay attention if you’re not putting yourself into your content. For example, I’ve had knee surgery myself and I regularly follow my orthopedic surgeon’s blog. I could easily find a million other articles on knee issues, but I’m more interested in reading my surgeon’s articles because he puts himself into his content and it’s personal. People connect with people – not with faceless writers on the internet. 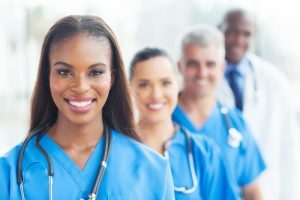 Hopefully you’ve gained some practical ways to create more content marketing ideas for your healthcare organization that should lead to an increase in online engagement and ultimately, referrals. Until next time.